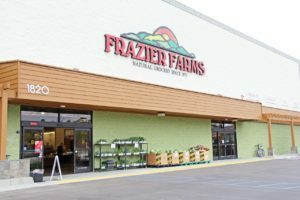 Frazier Farms opened their first location in 1971 on Grand Avenue in Escondido, CA. In 1978, that store moved a short distance to a new location on Center City Parkway. The store’s popularity grew and eventually they expanded to four locations. Five years later Bill Frazier sold the business to Norman Frazier. Norman operated Boney’s Market and Henry’s Marketplace in Vista continuing to prioritize good health and a passion for food. 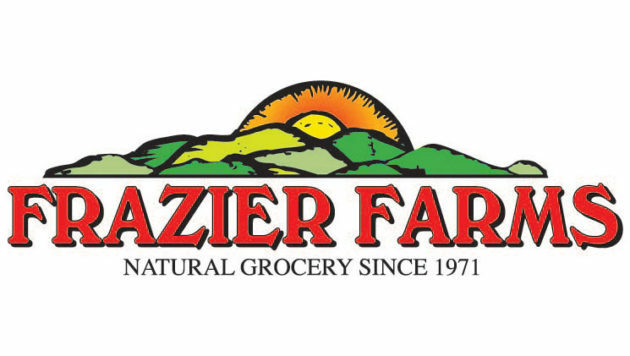 In 2006, the Frazier family proudly returned the name to Frazier Farms and continued their family legacy of bringing value to the community with the highest possible quality at competitive prices. At Frazier Farms you will be able to find almost anything you’re looking for in their one of their many departments. Produce, bulk foods, a bakery, vitamin & body care, cheese, meats, seafood, wine & beer are offered at both locations. Additionally, they have a a coffee and juice bar plus a deli where you can create your own sandwich! Frazier Farms has also provided an extensive gluten-free guide on their website for customers who might have special dietary needs or be interested in the ingredients in a specific product. The Oceanside location of Frazier Farms has started hosting monthly seminars. 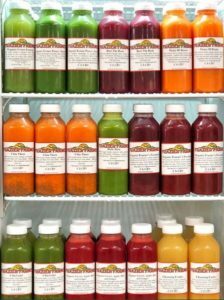 Their goal is to provide knowledge to the community through “learning about nourishing our bodies, reducing stress, increasing our energy and learning what to avoid in our diets”(-Frazier Farms website). Lastly, you’ll want to take a look at their Weekly and Monthly Flyer ads to make sure you don’t miss out on any of the great savings opportunities offered for that time period. Be sure to stop buy at one of their locations and pick up a box or two of StarLite’s Rolled Tacos or Taquitos! Check out last month’s Independent of the Month here!